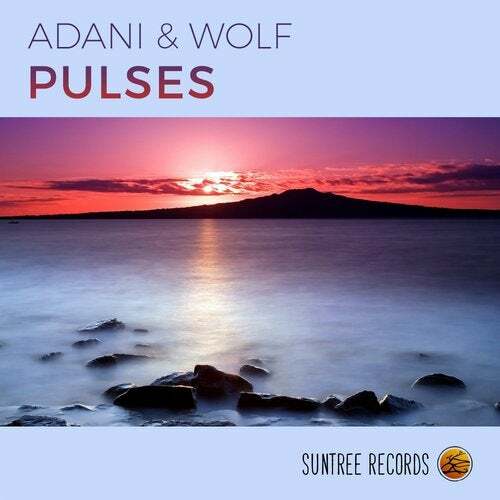 Suntree Records is proud to present Adani & Wolf's new downtempo single - Pulses! Besides it is a dreamy and atmospheric chill-out track, Pulses is also music for the heart and soul. If you close your eyes while listening to it, it will take you to the moon and back. Amsterdam based producers/musicians Adani & Wolf are leading names in Europe and the US, merging contemporary jazz with the European chill-out and dance scene. Internationally known film makers and labels like Café del Mar and Hotel Costes love selecting tunes from their albums. Have a listen to Adani & Wolf and let the Dutch duo take you on their musical journey.